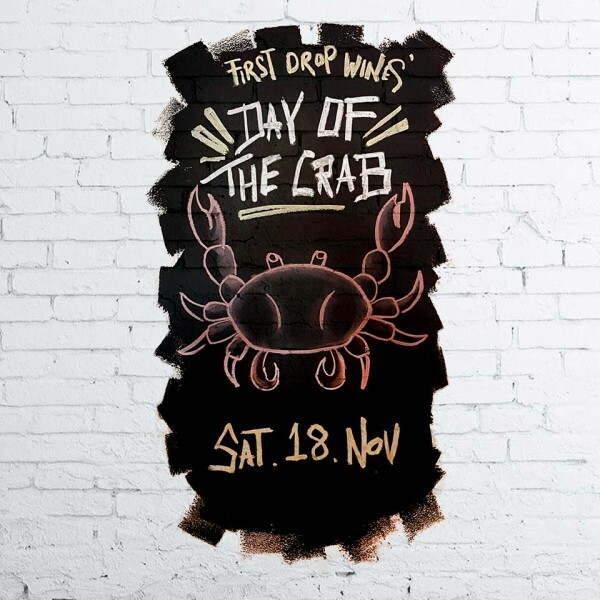 Celebrating summer days, good times & fine wines at First Drop's "Day Of The Crab"! Saturday 18 November promises a big day of hands-on, shell cracking fun so don't miss out! They are cooking up some incredible local crabs supplied by Parissos Seafood with a full deck of accompaniments and sauces all matched up with their flavourful and funky range of delicious chilled whites and Euro inspired reds*. Head over to www.firstdropwines.com/events to book your ticket. Tickets are limited and selling fast! *Ticket price covers admission & (copious amounts of) food. Wines & other beverages available for separate sale on the day.